As a mother you know when your child is hurt, I went running into the bathroom. I found her sitting on the floor with a huge scratch running down her calf. She somehow scratched herself with her toenail while she slept. I thought about this conversation later and realized how we often say the same thing to God. We get hurt, broken hearted, we fall into sin and when we finally fall to the ground and shout out, “My King!” He will come running. He knows His children’s voices better then we know our own, He knows when we are hurt. He comes running and the King of Kings kneels down beside us and covers our hurts with more than bandages. He covers them with His love, grace and mercy. He unselfishly pours those things out over our hurts and our sins. We never have to worry that He will run out of those things, He can’t, He won’t. He knew we would need more so He purchased all we would ever need, that is our King! Have you felt that way, that you had to have used up all of God’s grace, mercy and love? Can you share a time He reminded you that He was all you needed? 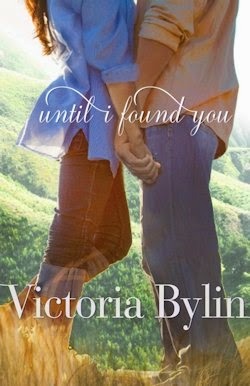 If you’d like to read the first chapter of Until I Found You, go HERE. This is another great book. I loved each character in this story and Victoria has some great threads going through this book. I was especially drawn to Leona, Kate’s gramma. She has a story of her own and Victoria lets it out bit by bit. She feeds you just enough to keep you reading and guessing what her story is. If there are any Walton’s fans out their, Leona reminded me of the grandma in the show after she had her stroke, she wanted to talk so badly but the words wouldn’t come. Kate is lost and doesn’t have the hope of Christ. You will be rooting for her and hoping she will open her eyes to His great love and goodness. Nick is a great hero. A motorcycle man, which my husband happens to be as well. I loved the scene when Kate gets on the motorcycle for the first time. She is afraid but finally begins to relax. I could totally relate. Their romance is a slow build since neither of them want a relationship and I couldn’t wait to see how they would get together and finally give into their feelings. 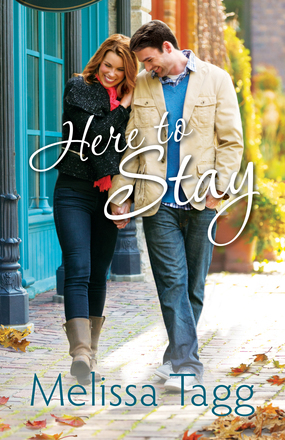 Another great read for you contemporary romance lovers. Grab your copy at your local bookstore, Amazon, Barnes and Noble, Christianbook.com and Books-A-Million. Today we get write to the point with author Donn Taylor. I hope you will enjoy getting to know him today. Tell us about yourself, family, where are you from? I grew up in a small town near Jackson, MS. My father was a professor and scholar of literature, my mother a librarian. My brother and I were raised on good stories, with my father reading to us extensively from Mark Twain among others. (I still remember the riverboat oaths.) 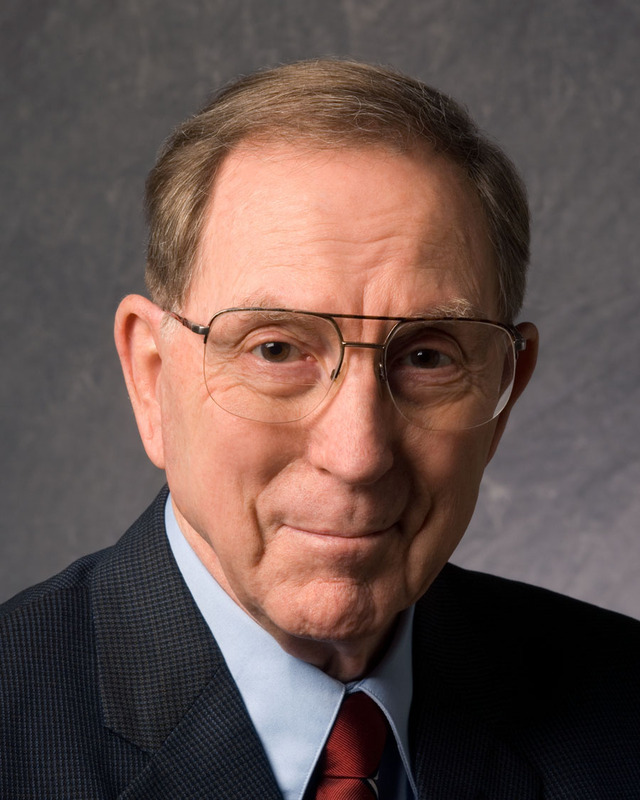 I enlisted for one year in the Army in 1948 to avoid being drafted. Afterwards, I was commissioned through ROTC and recalled for the Korean War. I led an Infantry rifle platoon there and stayed in service to complete the unfinished business. I later served with Army aviation in Vietnam and worked with air reconnaissance in Europe and Asia. After retirement, I completed a PhD degree and taught English literature at two liberal arts colleges. I’m now retired from that, too. My wife and I enjoyed 61 wonderful years of marriage until the Lord called her home a few months ago. 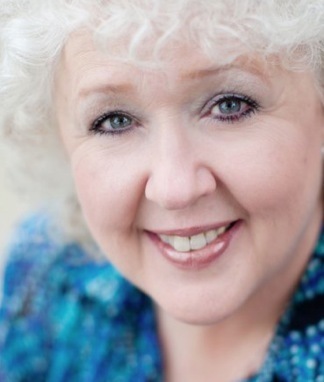 I continue to live near Houston, TX, enjoying children, grandchildren, and great-grandchildren while continuing to enjoy my church and write fiction, poetry, and articles on current topics. I don’t remember a time when I wasn’t trying to create something. I began writing music at age 14. Two years later I entered college as a music major, studied piano with an instructor on leave from Cincinnati Conservatory and played some of my classical compositions in her recitals. (Much later, during occasional calm periods in the Korean War, I still wrote songs in my head. Most of them I’ve forgotten.) But at age 18 I got interested in poetry—the Romantics, of course—and began writing poetry and some very bad short stories. Since then, writing is just something I have to do, though there have been long periods when professional and family requirements pushed it far into the background. I always wanted to write a novel, and finally realized that ambition with The Lazarus File, a story of spies and airplanes in the Caribbean. It is still available and doing rather well as an e-book. I was raised on Bible stories as far back as I can remember. During an evening church service when I was 14, I felt moved as I hadn’t felt before, answered the altar call and was baptized a few Sundays later. I can’t say that that ended all questions, though. I suffered a number of doubts while trying to make sense of the universe, and I actually tried atheism for a while. (I lacked the blind faith required to maintain it.) But by age 30 I returned to Christianity as the only explanation that ultimately made sense. The reasoning that brought about my return is roughly that found in C.S. Lewis’s Mere Christianity. Through prayer and meditation I’m now closer to the Lord than I’ve ever been, but I’m by no means a finished work. I don’t think He’s through with me yet. 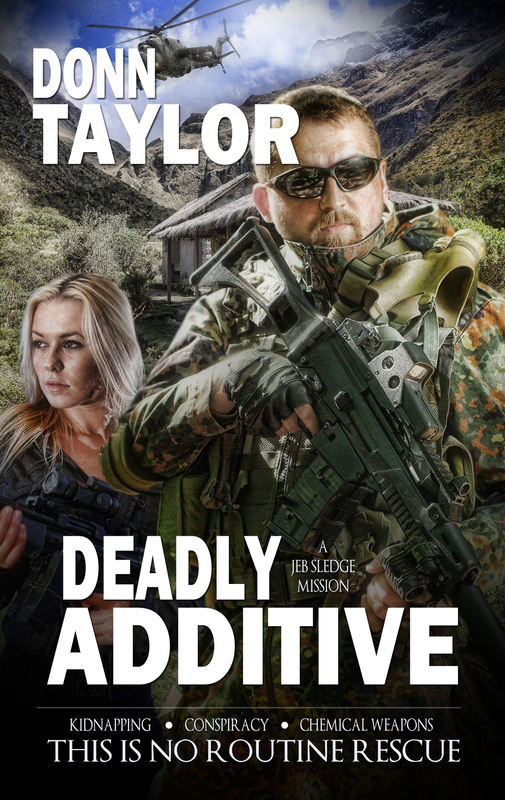 I have to give two answers: My latest is the suspense novel Deadly Additive. In it the hero rescues an heiress and her female journalist friend from Colombian guerrilla kidnappers. It should be a simple operation, but in the process they stumble onto a chemical weapons conspiracy that threatens the global balance of power. That launches the hero and the journalist on an odyssey through danger on two continents and the Caribbean. In the process, both have spiritual lessons to learn. The takeaway: Performing heroic deeds for good humanitarian causes is not enough: Life is not complete without Christ. But my forthcoming novel Lightning on a Quiet Night, from Lighthouse Publishing of the Carolinas, is radically different. It’s a historical set in Northeast Mississippi in 1948 as the Cold War begins. But its main subject describes how a small town too proud of its own virtues has to deal with its first murder. As the story develops, it includes hefty servings of romance, suspense, and comedy before a resolution (and takeaway) that I’ll let the readers discover when they read the book. I don’t yet have a release date. I’m not currently blogging. Last year I blogged several times a month for http://authorculture.blogspot.com. In addition to book reviews, I discussed writing subjects—everything from broad subjects like the nature of inspiration and creativity to tiny subjects like the use of transitions and ways to dramatize compound predicates through punctuation. I like to keep different things going at the same time. In addition to the Bible and daily newspapers, I’m reading Karen Whiting’s excellent Stories of Faith and Courage from the Home Front, Billy Graham’s The Holy Spirit, and Thomas Sowell’s Intellectuals and Society. I’ve just finished reading The Preacher’s New Family, by Linda Glaz. It’s a very pleasant romance, and the quality of writing and editing is outstanding. Definitely. Jesus’ statement of the great and next-to-great commandments in Matthew 22:37-39: “Thou shalt love the Lord thy God with all thy heart , and with all thy soul, and with all thy mind. This is the first and great commandment. And the second is like unto it, Thou shalt love thy neighbor as thyself.” I’m not there yet, but I’m still trying. 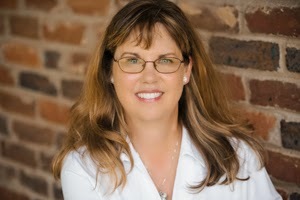 My books are previewed at www.donntaylor.com, and I’m also at www.facebook.com/donntaylor and www.facebook.com/authordonntaylor. My twitter is @donntaylor3. I love teaching poetry writing at writers’ conferences. Poetry has a bad reputation today because too many poets are writing only to themselves and a few other poets. In what I call my “poetry crusade” I try to teach aspiring poets to write good-quality poetry that can be enjoyed by ordinary readers.That’s also the kind of poetry I write. Donn, thanks so much for sharing with us, we love hearing from new-to-us authors. I pray God will continue to bless your writing. This is Melissa’s second book and I have to say I think I liked this one even better than the first, and the first was very good. Melissa’s snappy dialogue and clever writing is all over this book. Something about these two characters, Autumn and Blake, were so endearing to me. I guess because they were both flawed but so likeable. Of course I love that this book was set on the shores of Lake Michigan since I am a Michigan girl myself:) I could just smell and picture the lake so clearly. Blake is a return character from Melissa’s first book but you won’t feel the least bit lost if you didn’t read her first one and pick this one up. She does a great and natural job of getting the reader up to speed. I just kept wondering how could these two ever make it work, since Blake returned to he could stay and Autumn is just waiting to leave. Who would stay or who would go? Melissa also had some great story questions and things that happened in the past to these two characters that will keep you reading so you can see what took place in their lives. A lot of brokenness and hurt. A great contemporary romance that is sure you make you want to visit the Lake Michigan shores. But the warlord Zennon is raging and will give them no quarter. The demon holds what he believes to be the trump card—a hidden strategy set in motion before Warriors Riding even began—that will detonate the team from the inside out. And he’s just set it loose. The street magician Simon—finally free of Zennon’s alternate reality prison—is racing to remember his past before his ignorance obliterates his destiny. Then there’s Miyo—a brash young warrior with advanced knowledge of spiritual realities and supernatural armor even Reece doesn’t know about. These two will be pivotal in the final war. If only the Warriors knew which side Simon and Miyo are truly on. If only they knew how to fight against Zennon’s final assault. The Spirit Bridge is the epic conclusion to acclaimed author James L. Rubart’s Well Spring series, which will propel each of the Warriors Riding on a quest of true identity, ultimate freedom, and a final battle that will leave them changed forever. It’s very rare to find a fiction book where you can see the Holy Spirit totally immersed, but Spirit Bridge is one of those rare books. I have read wonderful reviews about the first two books in this series but it never worked out for me to get my hands on them. But that wasn’t the case with the last book in the series. There’s so much truth in this book I can’t even begin to dive into it all. I can say if you struggle with reading fiction because you want more of a spiritual encounter then this book (and probably series) is the book you should take a chance on. I always worry about reading a book when I haven’t read the first few in the series, and although I didn’t know everything that had happened with the characters earlier I felt I caught on easily enough and could still appreciate the book. However, it did make me hunger to read the first two books. I could really relate to one character more than the others, Brandon. He is The Song but his voice was taken from him in the second book. He’s angry and wants to give up. I’ll be honest, I have often wondered what I would do if my ability to sing was taken away. I love leading worship, I would feel a part of me is missing. But the Spirit has some amazing plans for Brandon’s voice and uses him in extraordinary ways that his previous voice could’ve never been used and to reach people in ways only the Spirit could reach them. You’ll have to read the book to find out how that is done. This one is highly recommended. A copy of this book was given to me by the publisher through the BookLook Bloggers program in exchange for an honest review. As you may or may not know I am a music teacher. I have a lot of kids who want to sing a song or play piano in class. I try to let them at the end of class if we have a couple of extra minutes. This week I had a little second grader ask if she could sing a song and I told her if we had time. We did. Most kids sing secular music that always makes me a bit nervous. But this girl started singing about Jesus and how we need a Savior. I had this moment of awe that Jesus was taking up residence in my classroom. He is always there, of course, but in that moment I could feel His presence keenly. After she left I felt God whisper to my heart about something I often ask Him. I wonder how I am showing Jesus to my students, I feel I fail in this area since I am a public school teacher and can’t just tell the kids how much Jesus loves them, I need to show them and I don’t feel I do this well all the time. He told me sometimes I just need to make space for Jesus. If I provide the space His presence will come. Even cooler was the fact that He will use the children to bring in His presence into my classroom. My job is to keep providing the space for that to happen. Wow. I was blown away by this. I always knew God had a special place in His heart for children but I never thought about the part I might play in Him using them for His glory. Sometimes I think we get so wrapped in the “trying”…try to encounter His presence, try to pray more, try to read the Bible more. And maybe all we really need to do is to make space for Jesus. Something to think about that’s for sure. Have you had this happen to you? You make space and Jesus comes in? Care to share, we would love to hear about it. 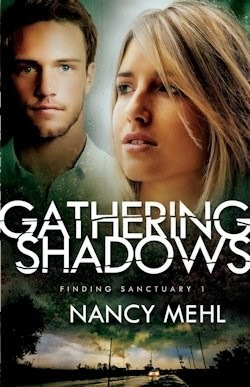 If you’d like to read the first chapter of Gathering Shadows, go HERE. Oh, this book is very good. I have not read a book by Nancy yet and now I am wondering why. She has created this wonderful plot and this mysterious town that will have you flipping pages as fast as you can. From the opening prologue you will be captured by this story and what happened to Wynter’s brother. Sanctuary is a very strange town, something is definitely going on and it makes you wonder if it really is a sanctuary a place to rest or a place to hide. If you look up the definition of sanctuary one of them is a place for fugitives to find rest…hmmm, makes you wonder doesn’t it? Wynter is a very likeable but tough character. And then there is Rueben,I just kept wondering if she could really trust him or not. You’ll have to read the book to see if she can.